When you’re away from home, getting mail means so much! 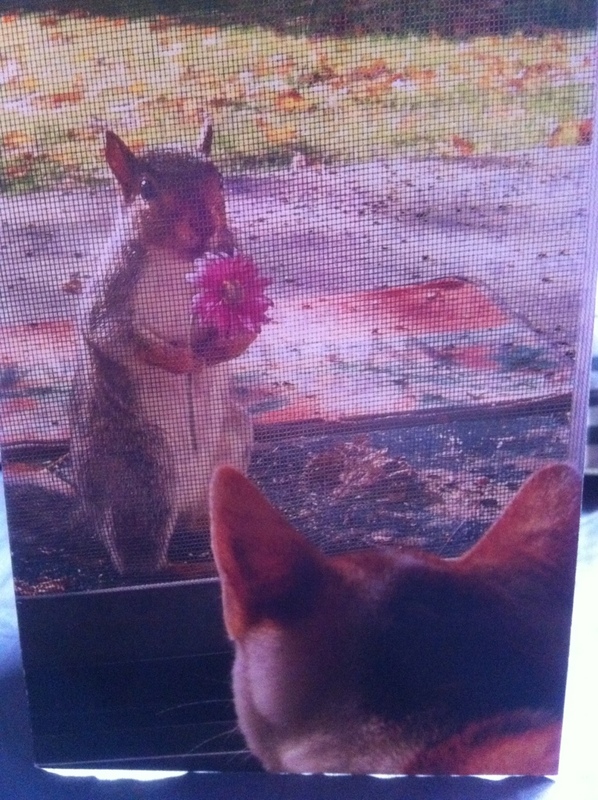 Today I came home to this card from my dear friend, Joni. It made my day. This entry was posted in A year in photos and tagged Busan, EPIK, ESL, Korea, letters from home, photos, project 365, TEFL by Meagan & Dave | HappilyEverExpat.com. Bookmark the permalink.